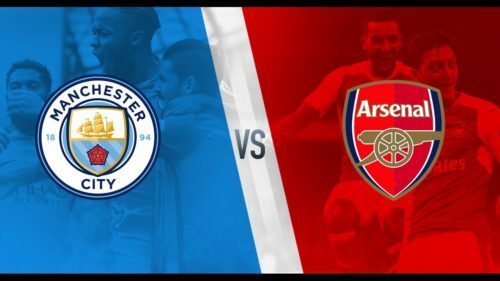 Pep Guardiola and Unai Emery will be going head to head on Sunday 3rd of Feb. 2019. Manchester City will be welcoming Arsenal to the Etihad stadium to display professional football. The two English giant will both battle for the top spot. 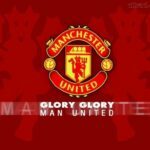 Manchester City will be looking forward to go back to their winning spirit after they lost their last game to Newcastle United on Tuesday and also to close the gap between the current leaders, Liverpool. 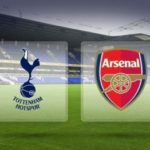 Arsenal also will want to show their strong side by continuing with their winning form in order to stay top 4 and stretch the gap between them and Manchester United who is in the 5th position. 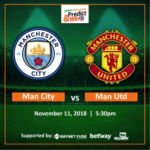 Predict and Win is here to reward 5 lucky football fans and lovers by giving them the chance to predict the exact score for the match between “Manchester City” vs “Arsenal” and win 5,000 Naira each. Follow the instruction below to predict correctly the score and win 5,000 Naira. Manchester City 3 – 2 Arsenal. Man city 5. Asenal 1. Man city 4 : Chelsea 1. Pls i did not have any email acct,pls and pls sir this my own number 09030052485 sir can you call me if i won this sir am beg you in the name of GOD who creating me and you,thanks you sir. Mancity 0 vs Arsenal 0..
Man City 4 – 2 Arsenal. Man city 4 Arsenal 0. Arsenal 2. Manchester City 1. 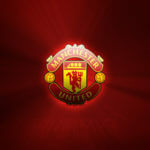 2-0 halftime just to be very correct sef. Mancity 5 vs Arsenal 3.